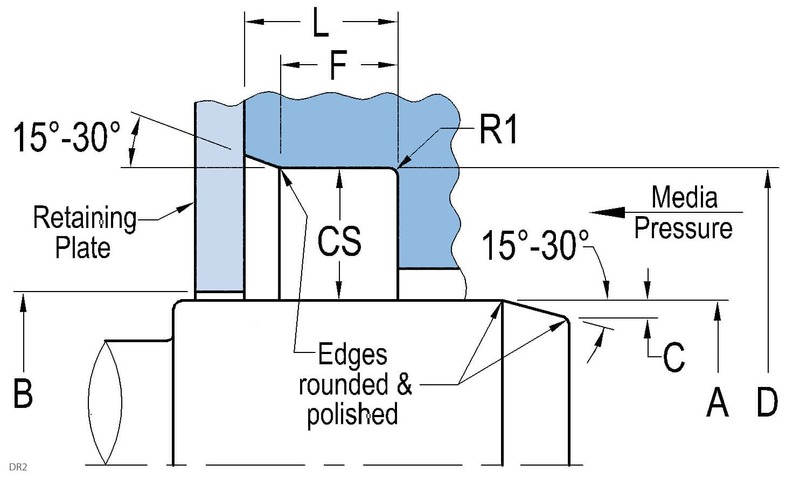 A non-metal seal designed to control leakage in grease-packed bearings. The springless lip imparts low friction and heat generation. The thermoplastic outer diameter creates excellent static sealing and compensates for thermal cycling. 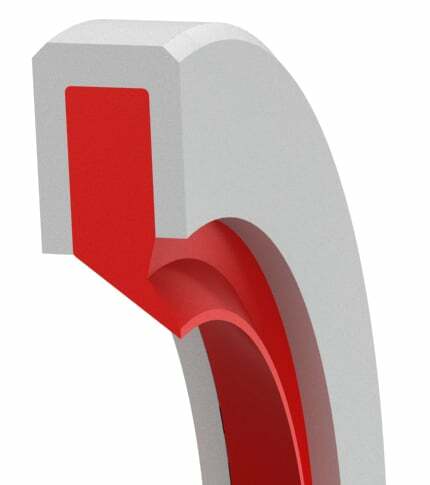 The stiffness of the thermoplastic outer diameter of this seal allows it to be fitted in open housings. This style is available in a wide range of elastomers and small quantities for repairs and seal replacement and can be shipped in 1 to 3 days.